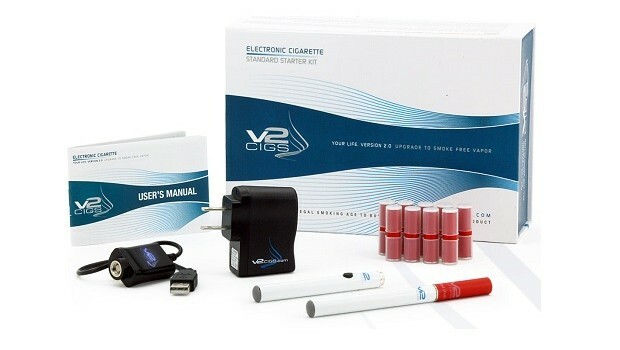 There are many reasons for choosing a particular brand or type of electronic cigarette. One of the most popular selling points is price, but flavor, vapor, and overall quality are usually taken into consideration in the selection process as well. What we wanted to do is provide you with some basic information to help narrow your search for the right electronic cigarette. We have tried many different types of e-cigarettes and would like to share what we have learned from this experience. Price – Because price is usually one of the most important factors, that’s what we’ll start with. The price of electronic cigarettes varies widely for a number of reasons. When one first purchases an e-cigarette, they usually go with an e-cigarette starter kit. Many of the price differences are based on the contents of the starter kit, and it can be easy to get near $100 for your first one. 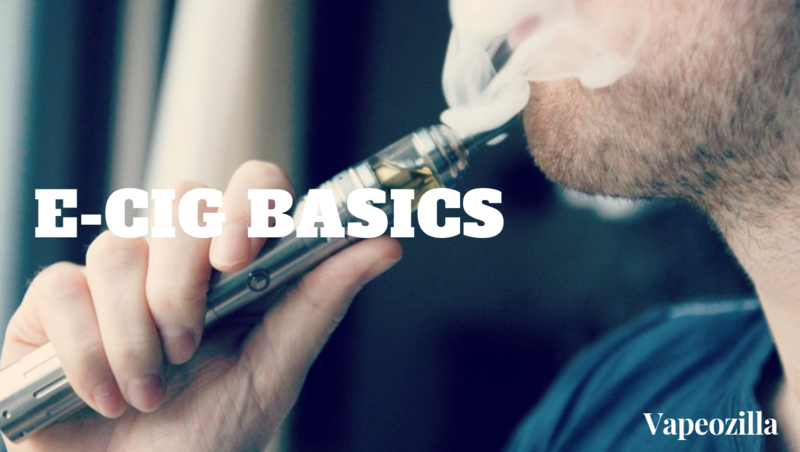 Unless you have actually tried an e-cigarette, it may be best to start with a basic starter kit that has just the essentials. The essentials would be 1-2 batteries, 1-5 refill cartridges, and a charger. An e-cigarette starter kit with these items can usually be found for under $50, and will allow you to thoroughly experience the product. Another option would disposable e-cigarettes. Many distributors now offer disposable versions that do not require a charger or refill cartridges. This way, if you are not happy with the brand, you can simply throw it away and not be stuck with unnecessary equipment. Quality is also an important factor on price, but don’t assume a more expensive electronic cigarette will guarantee quality. There are more affordable options available that are of equal or sometimes better quality than the more expensive brands. We definitely recommend you do plenty of research before actually making a purchase, and there are many resources online, like e-cigarettereview.org, with information on electronic cigarettes of all price ranges. Flavor – The amount of available flavors has rapidly grown in the past year. The most common would be Tobacco and Menthol, but now there are even sweet flavors like chocolate, strawberry, and vanilla. Because Tobacco and Menthol are most common, this is what we will discuss. The main reason these flavors are different is because e-cigarette companies can take a tobacco flavored juice and alter it to give it their own blend. This is yet another way for e-cigarette companies to distinguish themselves from the competition, and provide a unique experience for their users. We can’t give you a definite answer on what flavor you will prefer, but here are a couple more factors that can impact flavor, hopefully, this will help you further narrow your search. Another reason the flavor can be different between brands is the type of cartomizer. Many cartomizers use a piece of cotton (or other absorbent material) to hold the liquid inside the cartridge. Sometimes these cotton based cartomizers can produce a burnt taste when running low on liquid. Another style of cartomizer has a small chamber where the liquid sits freely. These types tend to not have this burnt taste in the beginning, but sometimes do when the heating element starts going out. This is something we have observed, but may not be true in all cases. A battery can also cause a change in flavor. Similar to when the heating element is going out, a powerful battery can possibly heat the cartomizer to a point that it produces a burning taste. If this is the case, it may be better to switch to a non-cotton based cartomizer. You can experience with different types, though it should be noted that batteries many times fit best on cartomizers of the same brand. You can do some research to find out which brands have the same threads, but it is usually best to stick with the same brand for both battery and cartomizer. Vapor – Many people that try electronic cigarettes have been smoking traditional cigarettes. One of the most common observations (or complaints) is the lack of smoking sensation. This is because an e-cigarette (aka smokeless cigarette) does not produce actual smoke. The liquid inside a cartomizer is heated and then produces a nice cool water vapor. This is one of the health benefits of smokeless cigarettes because of the lack of unnecessary carcinogens and chemicals found in a traditional cigarette. This being said, it is not impossible to find an electronic cigarette that does provide that familiar smoking sensation that smokers enjoy. Different brands of smokeless cigarettes provide different amounts of vapor. There are two primary reasons for this: the type of juice or blend used; battery power. There are two main types of liquid used and they are vegetable-glycol and propylene-glycol. Some say one produces more vapor, while the other creates a nice “throat hit”. We won’t go to deep into these two in this post, but we will say that many e-cigarettes have a mix of the two liquids to try and get the best of both worlds. The strength of the battery can also impact vapor production. Typically, the more powerful the battery the more vapor produced. It is not recommended that you modify your e-cigarette to produce more power. This can lead to failure of the device and possibly personal injury. Many e-cigarette companies do provide different levels of battery strength that provide longer battery life or overall power. If you are unable to find a more powerful battery on the e-cig distributor’s website, we recommend you contact them directly for more information. Quality – Quality can be measured in many ways, and all of the aforementioned points can be attributed to the overall quality of an electronic cigarette. The most important thing is that you do plenty of research before making a purchase, and try to learn as much as possible from other user experiences. There are lots of e-cigarettes available today, and there will only continue to be more as their popularity continues to grow.